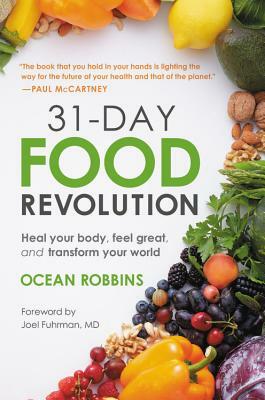 Ocean Robbins is the CEO and co-founder of Food Revolution Network-one of the largest communities of healthy-eating advocates on the planet. Robbins and his community of 500,000-plus members are standing for healthy, ethical, sustainable food for all. He is the grandson of the founder of Baskin-Robbins ice cream and the son of bestselling Diet for a New America author John Robbins, and has inherited his grandfather's skill in business as well as his father's passion to help people and our planet.